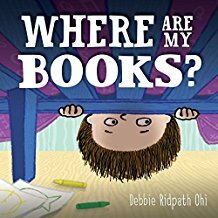 Debbie Ridpath Ohi is a writer and illustrator living in Toronto. Armed with a B.Sc. 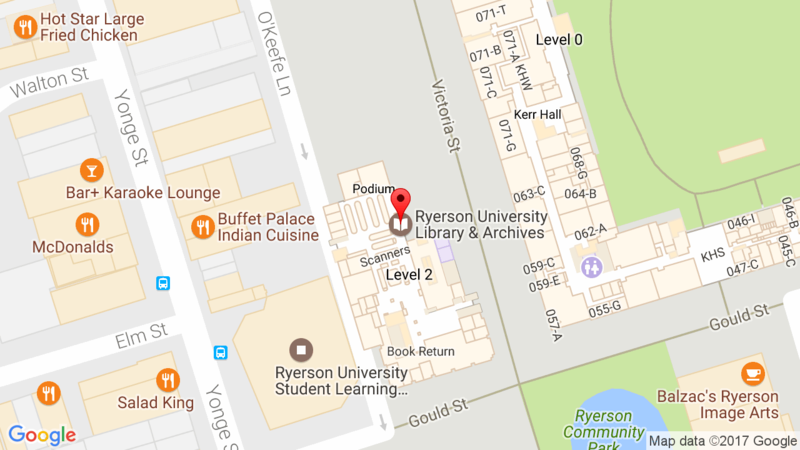 in computer science and psychology from the University of Toronto, Ohi began working for a bank as a systems programmer/analyst. Soon, she changed direction and focused on writing, teaching piano, and illustration. A blogger since 1994, according to her website, Ohi has been writing for decades. In recent years she began writing and illustrating her own picture books. 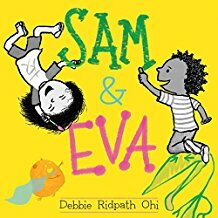 Toronto: Simon & Schuster Books for Young Readers, 2017. Toronto: Simon & Schuster Books for Young Readers, 2015. Spencer loves to read. He reads a book every night. But one morning his favorite book goes missing, and in its place is a tulip. Spencer searches high and low, but he can’t find his book. The next morning another book is missing, a nut in its place. And the morning after that, another book is missing.